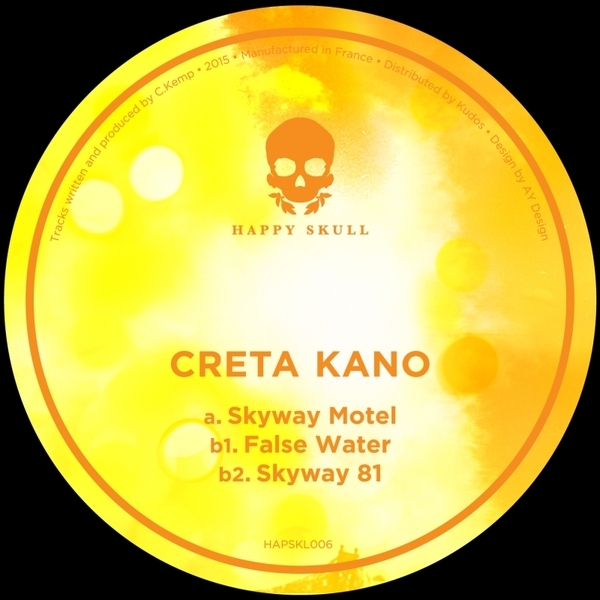 Stellar techno-boogie from new and promising name, Creta Kano for Bristol's Happy Skull. 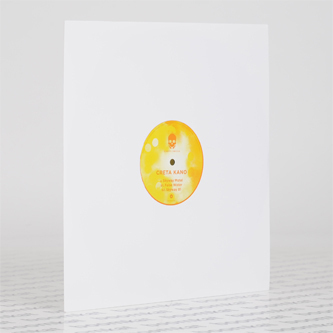 A lush and insistent lather of Detroit techno and UK braindance filtered with misty-eyed effect, 'Skyway Motel' yields some of the sweetest 'floor moves of 2015 so far. 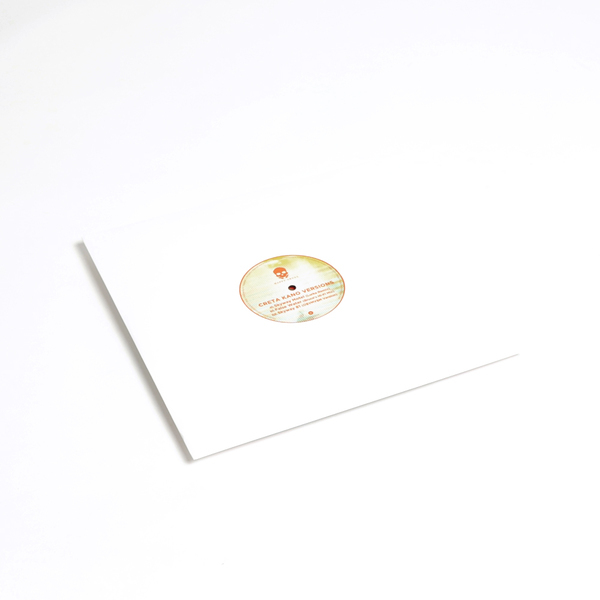 The title track nails E.R.P.-style emosh electro-funk with tantalising marimba melody and sublime chord progressions on the A-side, while the faded breakbeat beauty, 'False Water' shyly skips and melts away like one of AFX's recovered demos on the B-side next to the collapsed boogie screw of 'Skyway 81'. It's hard to resist kind of these charms.